We were impressed when the oddly-named Opinion landed on the iPhone, with a simple approach to recording and editing podcasts on the go. Now, it’s gained iPad support. As with the iPhone version, Opinion for iPad lets you record snippets of audio and easily edit and rearrange them. 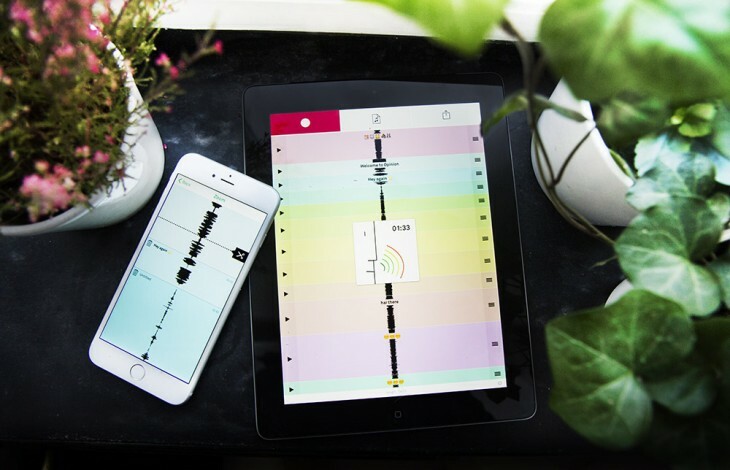 It won’t let you get into layering in music and effects but as a mobile audio editing interface it’s better than anything else I’ve tried, allowing you to quickly get your recordings ready to share with the world. If you’re itching to get into podcasting this is a great first step.